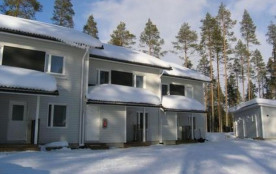 This row house apartment located in Vuokatti was completed in January 2010. Floor area 93 m². 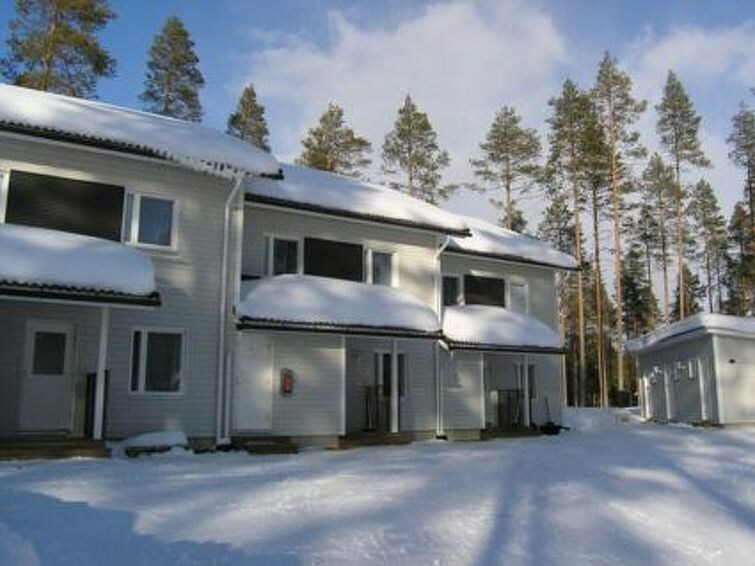 On the ground floor there is living room, dining room, kitchen, sauna (electric heating), washroom, toilet. Upstairs there is bedroom with twin bed and bedroom with separate beds for two. Loft with sofabed for 2 persons (width 120 cm), household room, toilet and balcony. Lockable, cold storage. NOTE: Price includes 2 tickets to Vuokatti slopes on wintertime. Kajaani 35 km, Sotkamo 7 km, Vuokatti ski slope 500 m, cross country track 200 m, Katinkulta Spa 2,5 km. Vuokatti Angry Birds Activity Park 1.9 km. Price includes accommodation, final cleaning and bed linen (sheets and towels). High chair and bed for a baby (not inc. pillow or blanket). 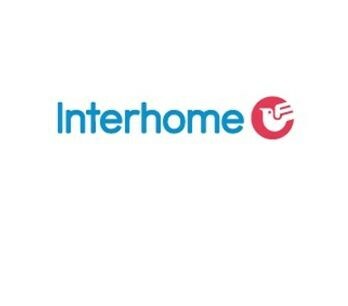 Internet-connection (wireless, speed 2 Mb)., home cinema system, air-conditioning system, drum drier, grill (gas) using on summertime. No pets allowed. No pets allowed in apartment.